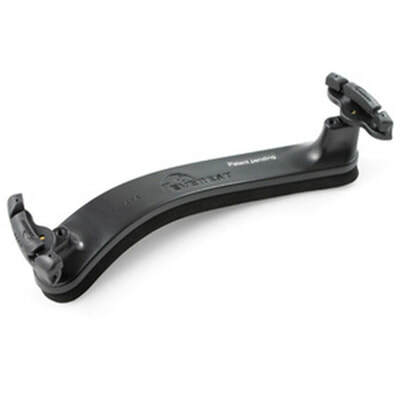 ​Don't see an accessory you're looking for? 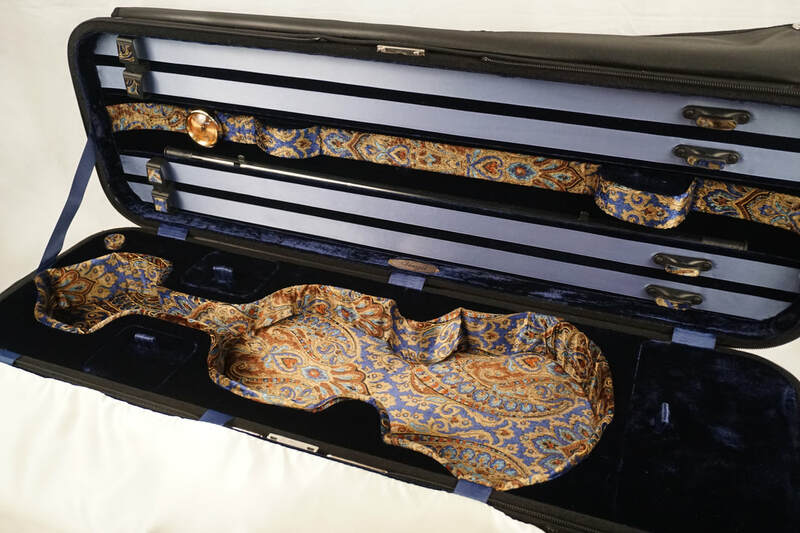 We'll find it for you! 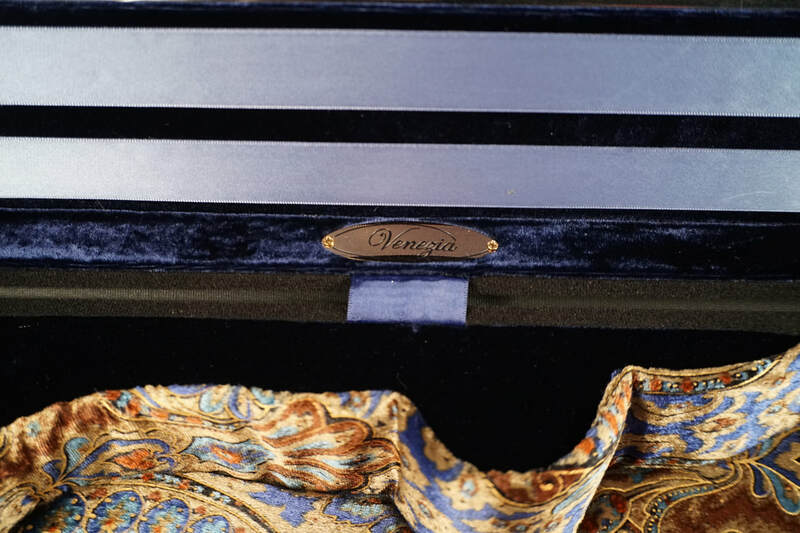 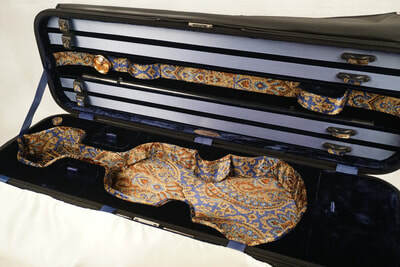 A very durable "British Tweed" case. 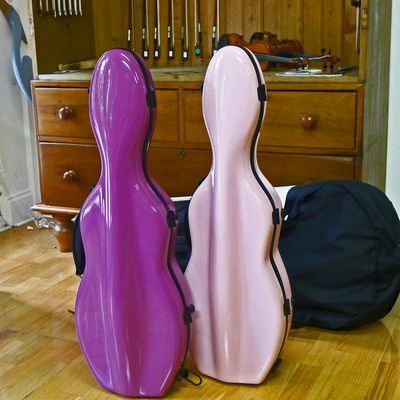 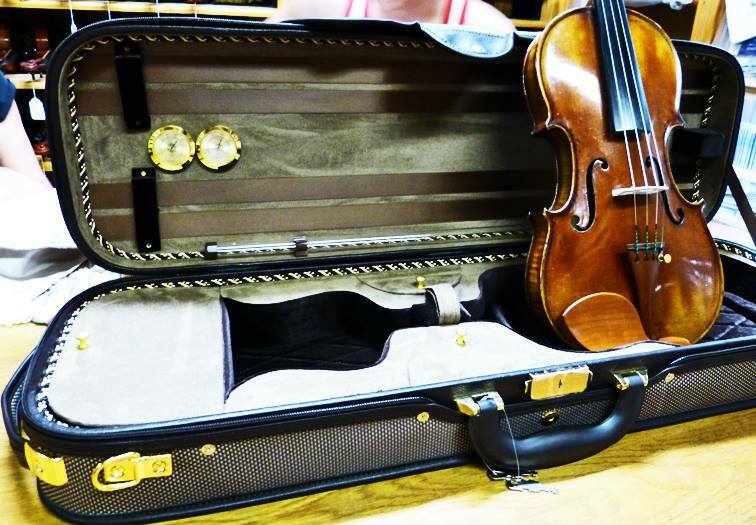 Extreamly strong Tonereli shaped cases sell out quickly every time we get a shipment. 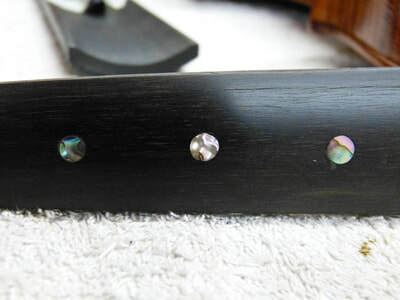 Mother of Pearl inlays into the fingerboard. 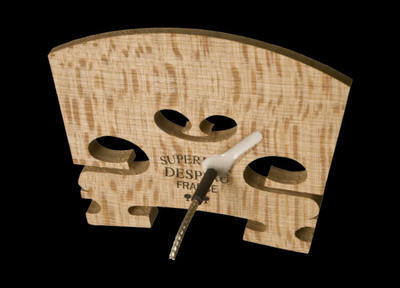 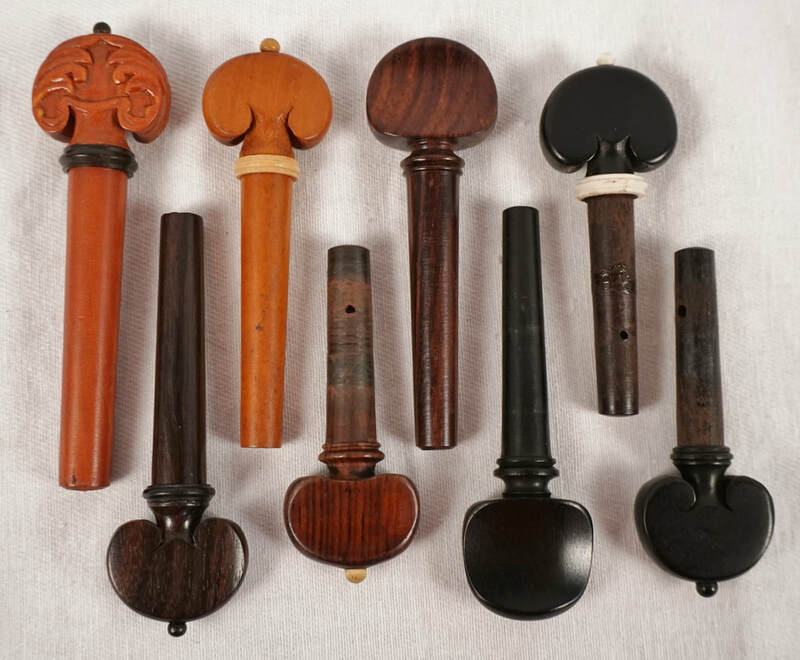 Cello pegs with a removable key so as to keep the pegs from hitting ones neck. 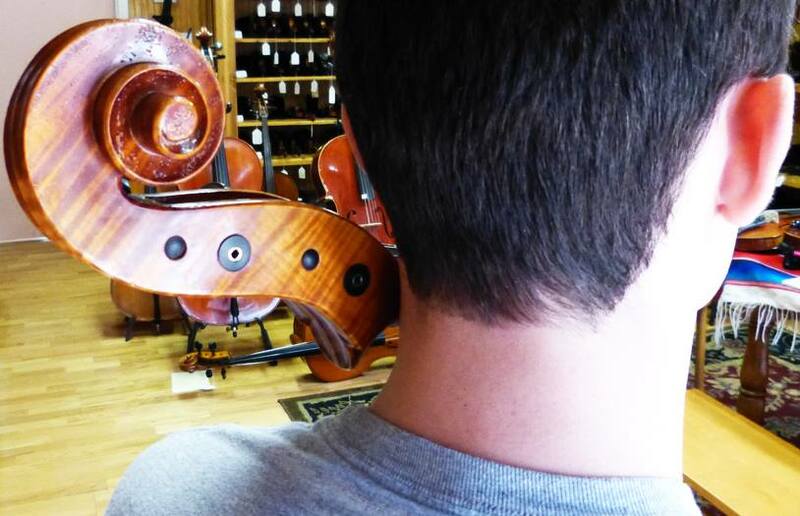 Our preferred shoulder rest is the "Everest", but many others can be ordered. 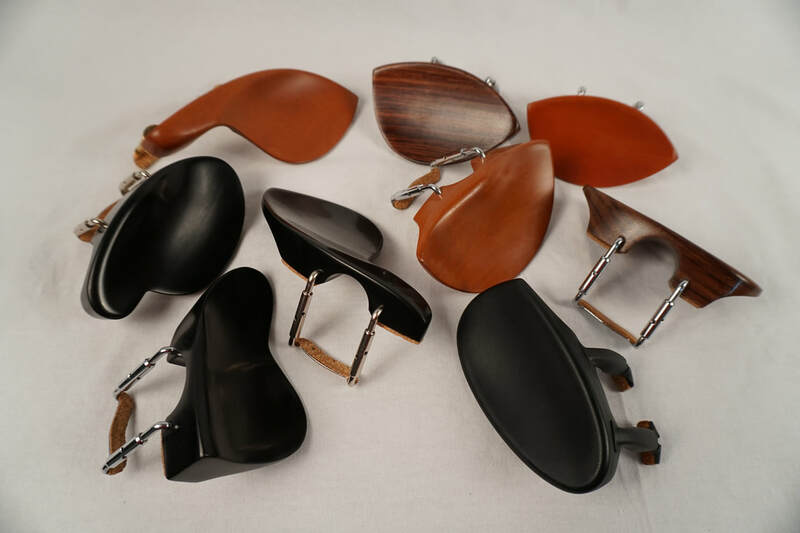 Some of the chinrest options we have available in Ebony, Boxwood, and Rosewood. 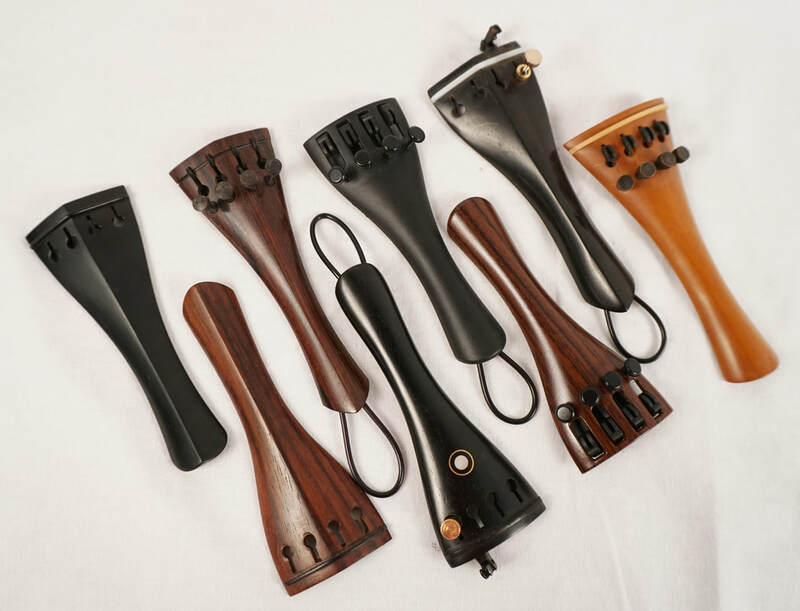 Our standard tailpieces in Ebony, Rosewood, Boxwood, and carbon composite. A small selection of peg options. 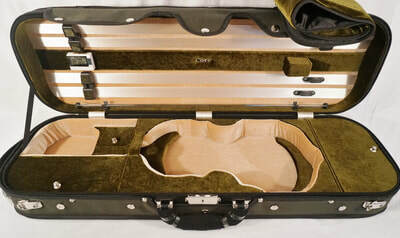 Our recommended pickup, the Bragg inbetted. Click image for details.